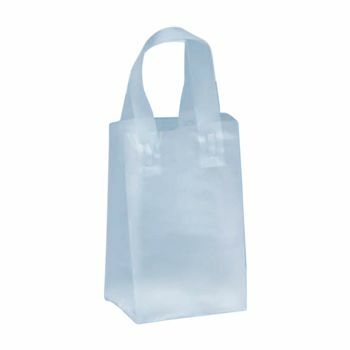 These high-density plastic shopping bags are durable and work great for running errands. 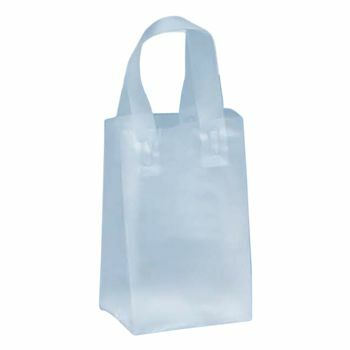 The cardboard insert provides a sturdy bottom and fused loop handles let you carry your stuff with confidence. 13 X 6 X 17"